casual - Emil Clothing Co. 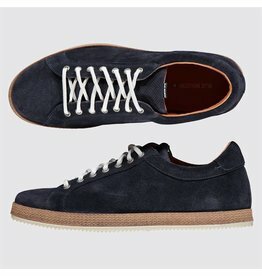 The Blue Industry men's suede shoes are perfect for a casual look. These sneakers are designed in Amsterdam. Visit Emil Clothing in Vancouver.